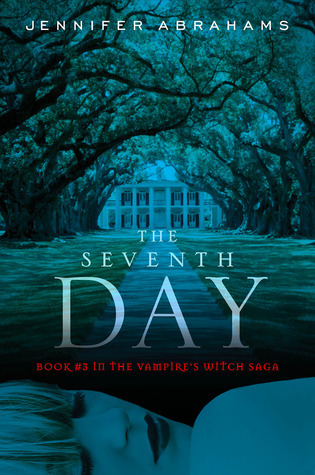 Book#3 The Seventh Day of the Vampire Witch Saga is hands down one of the greatest books I've read to date. I love the characters and the plot of these books. It's enticing and is hard to put down. I am enjoying the books and can't wait to see what's going to happen next. aww man! How long before book 4 comes out!